Vystas Software Solutions offers software for room inspections, quality audits and maintenance work orders for the hospitality industry. We have a flexible solution for hotels of any size. Clients include some of the largest hotels in the world and small, family run properties. Our success is driven by an intense focus on customer service and the unique needs of each business. 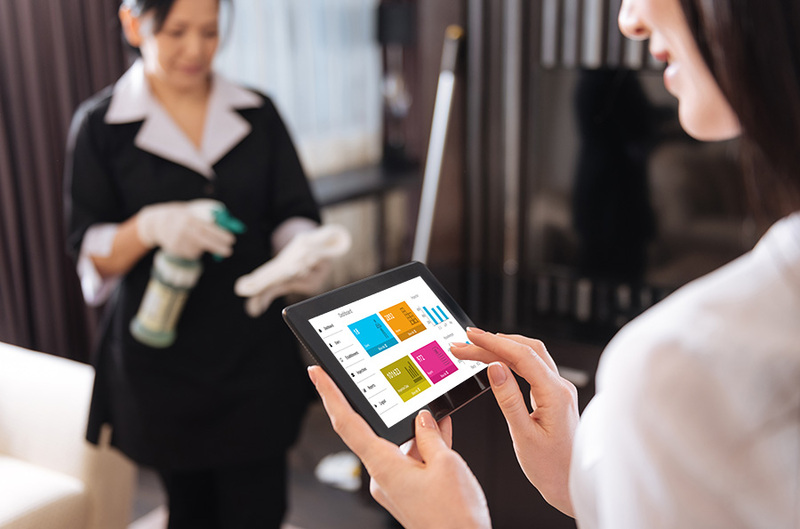 Maintain standards with comprehensive hotel housekeeping inspection software. 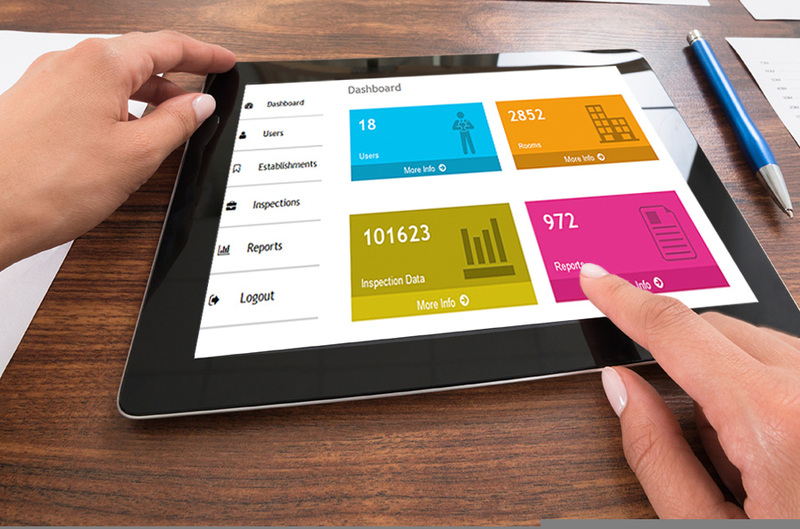 Perform quality audits and score housekeeper performance on a desktop, tablet or mobile phone. Go paperless with a tablet or smartphone. Build a custom hotel room inspection checklist to meet the specific requirements of each property. Create work orders and notify staff on the spot. 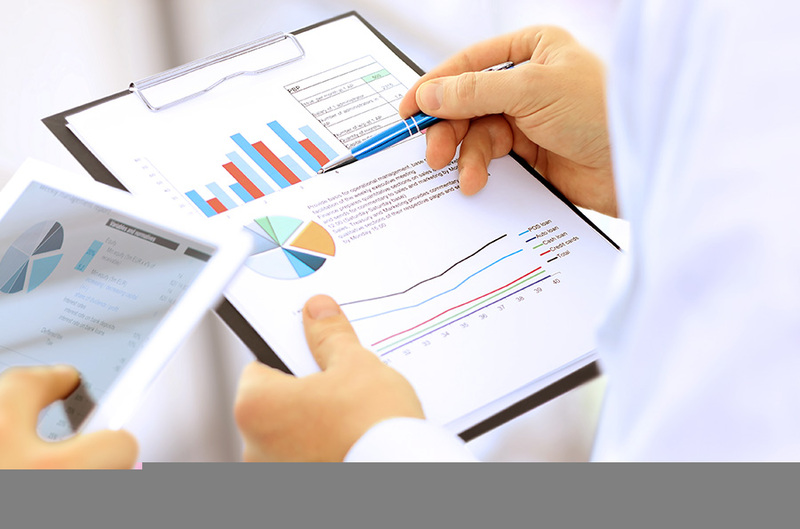 Use work order management software to track tasks from assignment to completion. Schedule, organize and track maintenance tasks. Be proactive. Don't let routine maintenance tasks become emergencies. 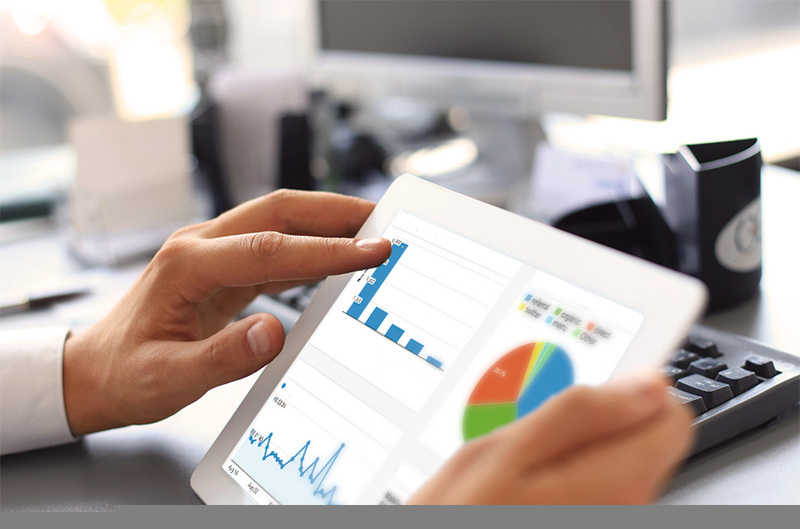 Focus on the big picture with our hospitality reporting software. 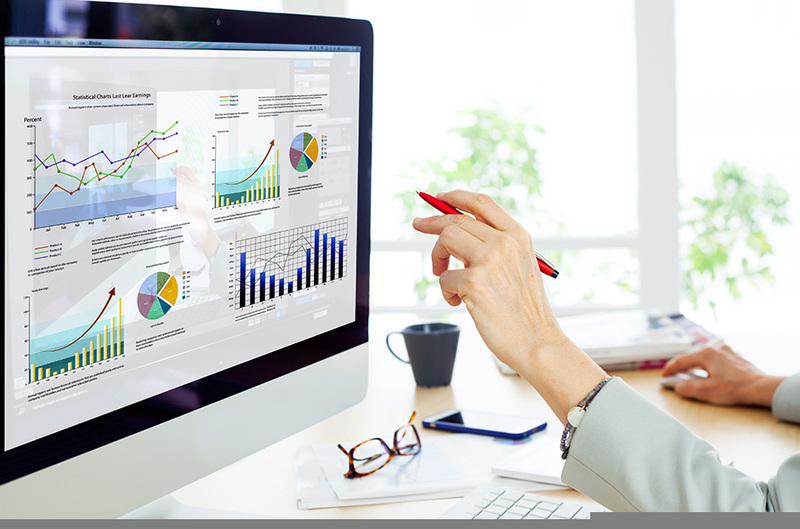 Use a custom dashboard to view housekeeper performance scores, common violations, outstanding work orders and other key performance indicators.